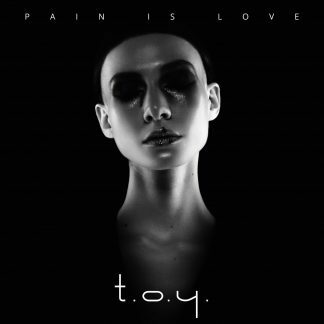 Pain is Love is the new cd of the world-known band T.O.Y. 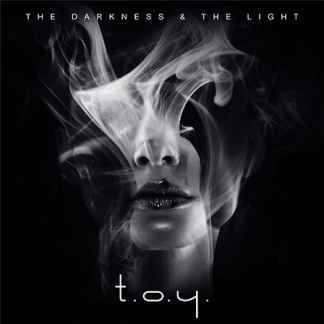 They will get to your soul with their beautiful lyrics and their own synthpop sound. 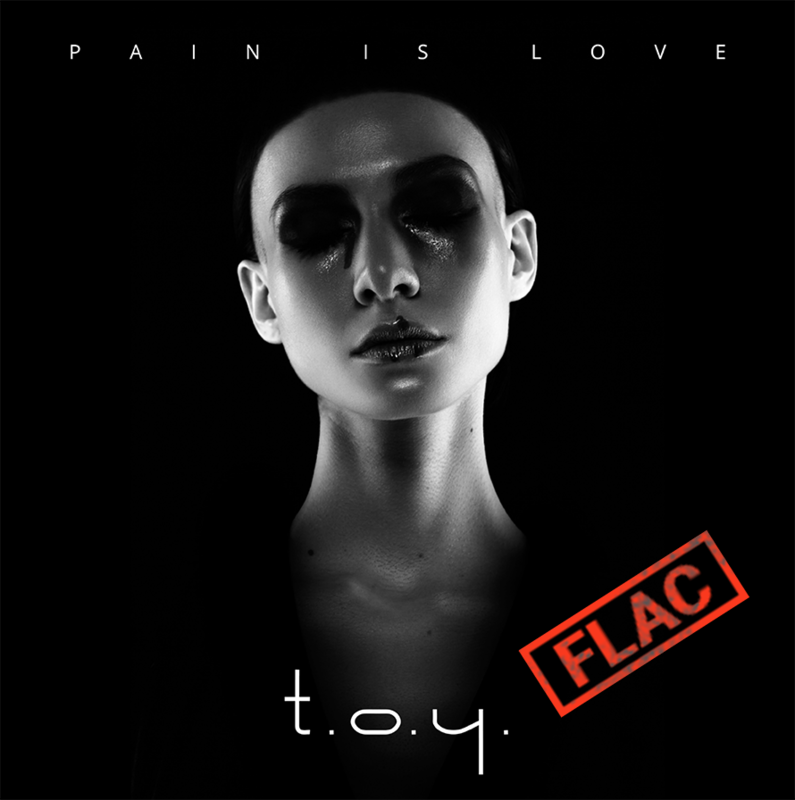 You will find some songs that the band has already played live (True Lovers, For Gold) but also many more that made the waiting worth it.